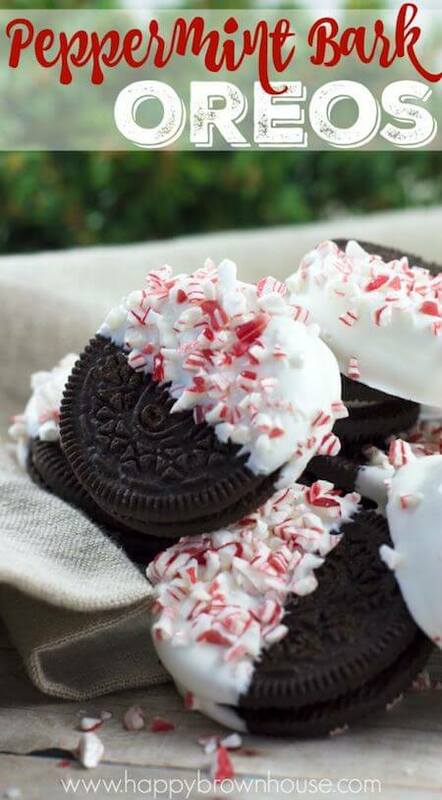 You’re going to love these easy Christmas treats your kids can actually make for themselves! These no bake Christmas cookies, candies and desserts make an excellent gift for teachers, family and friends. They are also perfect when the Kindness Elves leave a note about baking treats to give away! Making Christmas treats with my boys was one of their favourite holiday activities. And before you get the wrong idea: We didn’t try to make those beautifully decorated treats that you see on Pinterest today. We kept it super simple and I chose easy recipes that my kids could actually make. After all I wanted this activity to be fun and there was no way I was going to pipe icing in the shape of perfect Christmas trees on anything. And it was fun. In fact I think that baking together remains one of my boy’s favourite Advent memories. They would rush into the kitchen with eyes full of excitement and soon we would be a glorious mess of everything sticky and sweet. Cooking with kids is fun when you keep it simple. Most children I know love baking and they really like making sweet treats. Who doesn’t? It is also a wonderful way to weave some kindness into the season. 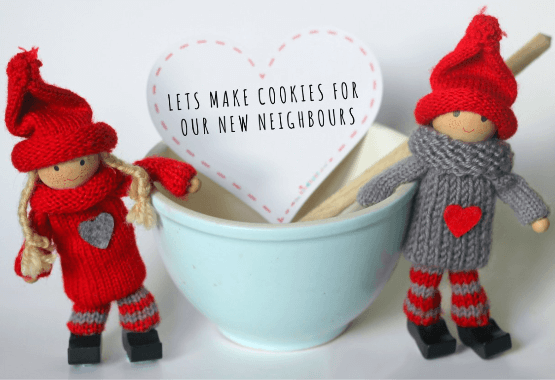 In fact it is one of the most popular kindness missions from the Kindness Elves. 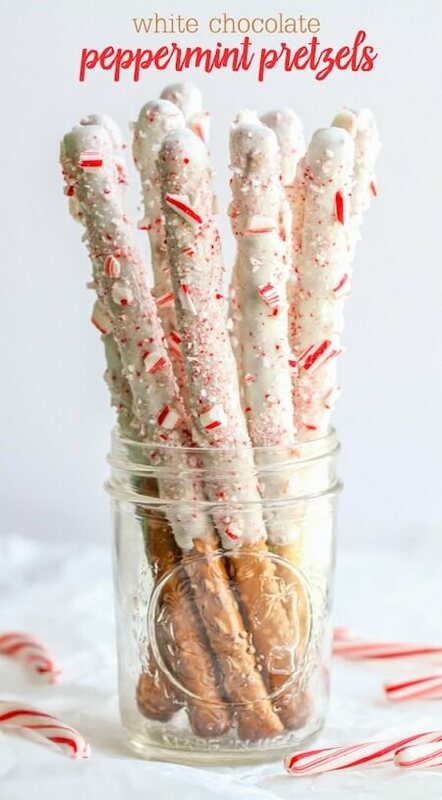 When I search Pinterest for “Easy Christmas Treats to Make With Kids,” I’m confronted with astonishing sight. But honestly do you really think young kids can make the Santa Hat Cupcakes with piped icing swirls and delicately piped stars? Um I don’t think so? Okay, how about Polar Bear cookies! All you need to do is pull Oreo cookies apart, making sure that the cream filling stays on one half of the cookie. Create a polar bear face with candies and wafer things, dip the whole thing in melted chocolate, and add more decorations. You want me to do what? My decorating ability is limited to spreading frosting on a cookie and I can even mess that up. All these adorable, Christmas treats are light years beyond my decorating ability, so I can’t fathom trying to do this with excited kids. Well I can, but it’s the stuff of parenting nightmares. 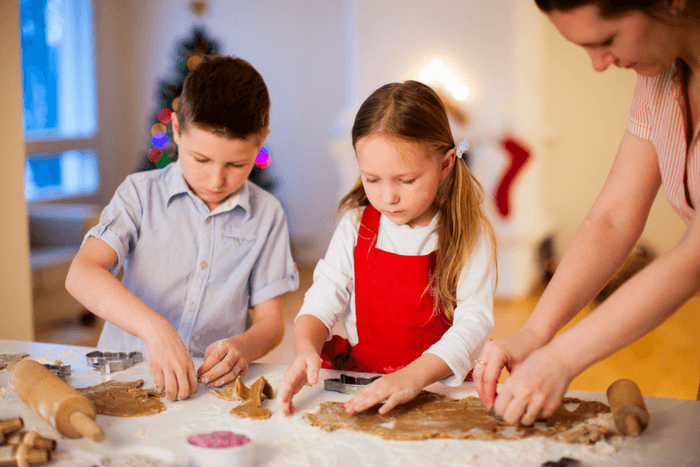 If you’re like me, or if you’d like to find some treats that your kids can actually make instead of watching you do most of the work, here are some really simple recipes. These recipes are super simple. All you have to do is mix up the ingredients and shape the treats into little balls or patties. Even the littlest hands can do this. 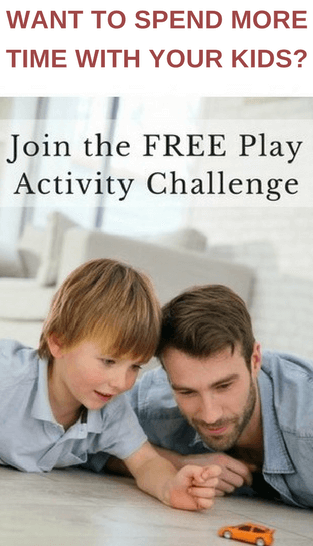 Click on the pin images below and you will go straight to Pinterest. Then you can save the idea immediately or click through to the website and get the recipe. These recipes are still simple, but they do require melting some ingredients. Older children will be able to make these easily with a little supervision. Use your common sense and oversee your children carefully. Again click on the pins below and you will go straight to Pinterest. Or keep them for yourselves? It doesn’t really matter. What’s important is that you’ve made some amazing memories without having a Pinterest induced meltdown in the process. And that makes for a great Christmas activity! 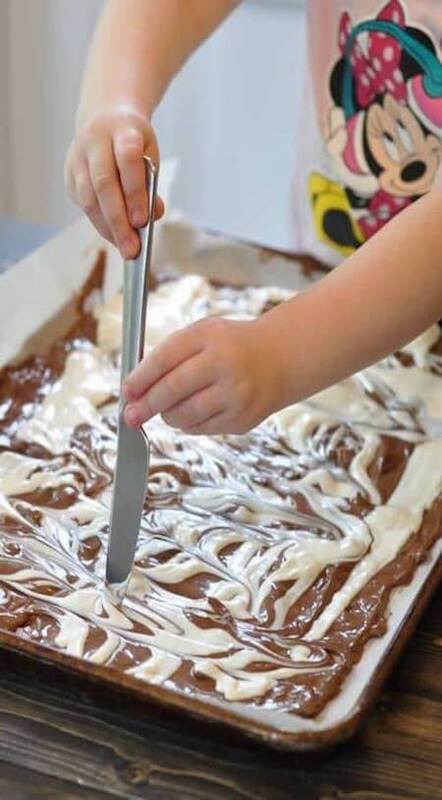 What treats do you enjoy making with your kids?